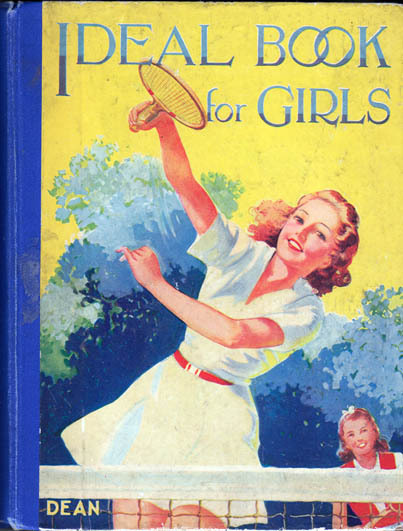 Ideal Book for Girls – Leonora Fry, Eva Chadwick, Arthur Williams, et al. Author: Leonora Fry, Eva Chadwick, Arthur Williams, et al. Publisher: Dean & Son, Ltd. Measures 23 cm × 17.5 cm (9.2″ × 7″). Oversize 8vo. 140 pp.